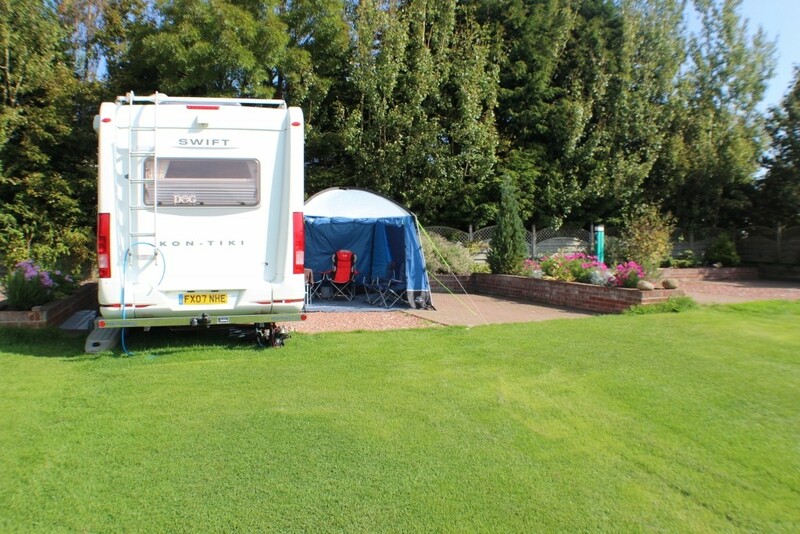 Set within the stunning North Yorkshire Moors National Park, the site has 5 acres of large and spacious grass pitches, all with lovely views of the moors. 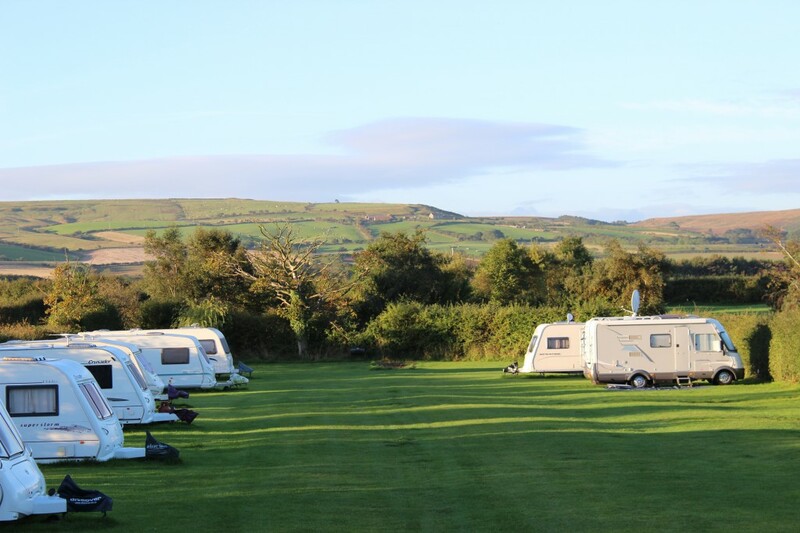 We also offer 4 fully serviced hard standing pitches for caravans and motorhomes – all conveniently close to our central facilities blocks. All touring pitches have 10 amp electric hook up. There are several 6 amp hook up points available for tents (please book ahead as they are popular). The main facilities block is always clean and well maintained, with showers, sinks, loo’s and lots of hot water. We also have the addition of a disabled & family washroom along with an additional luxury self contained wet-room and hair drying station with an additional plug for straighteners. 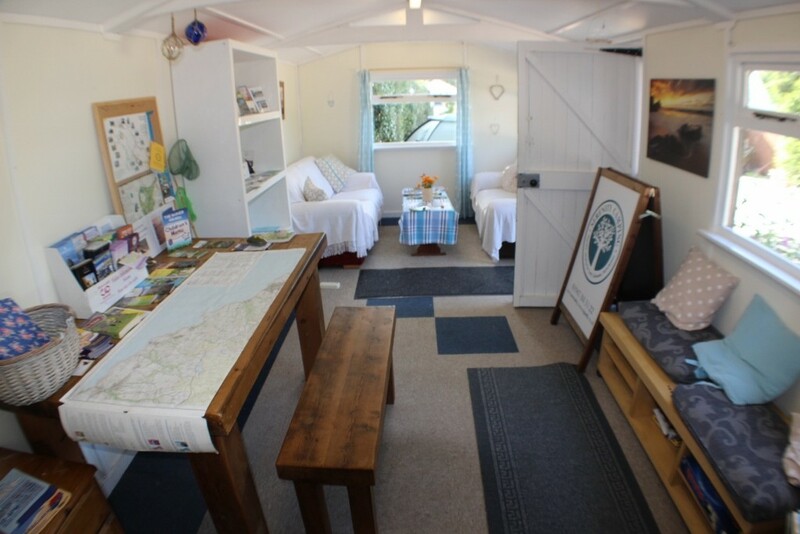 We offer an ample sized indoor campers kitchen and laundry area complete with microwave, kettle, fridge, freezer for ice packs and 3 washing up sinks. Our popular Wi-Fi & information cabin has sofas, magazines, maps, leaflets and books for you to browse through and plan your days out. Wi-fi is available free of charge in the cabin, and phone charging is available at reception. 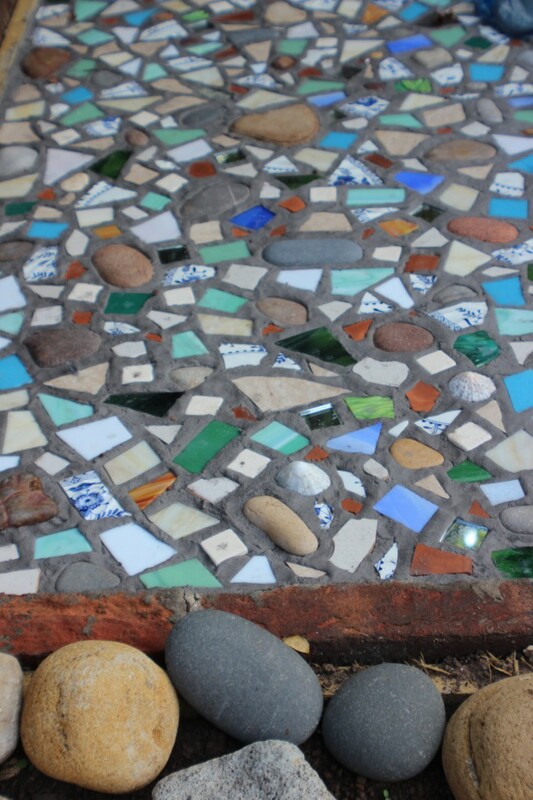 At Serenity Camping our ethos is to be as kind to nature as we can. 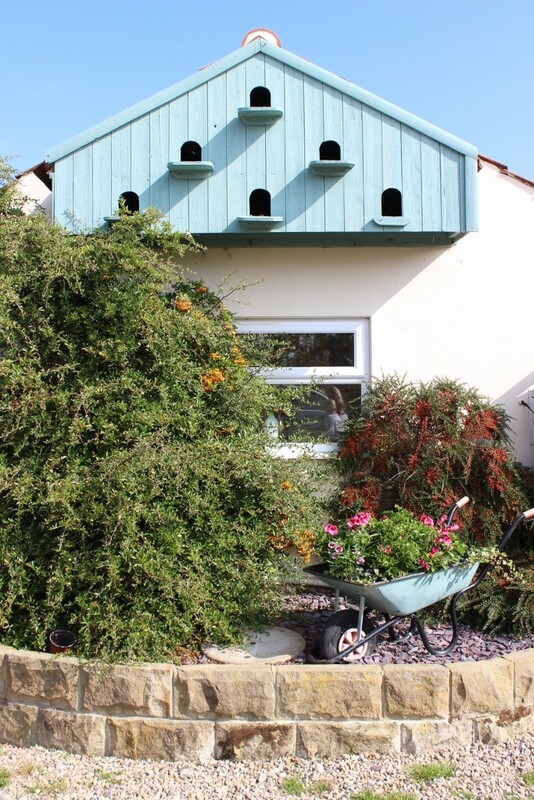 You may notice eco friendly products around the site, and planting schemes of native trees and hedging. 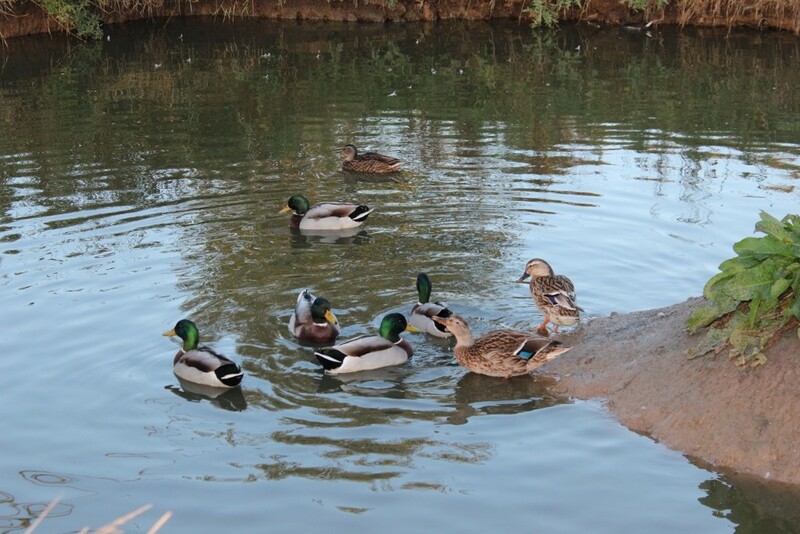 We have a wildlife pond that encourages a diversity of bird and insect life, a barn owl that does a nightly patrol, bats, wild ducks and our free range chickens. We feel that working in tune with our natural environment is really important. We hope you agree and help us by conserving water and recycling as much as possible. We also ask that dogs are on a lead on site or securely tethered at your pitch. The campsite, and village, is very dog friendly, and we often have a variety of four legged friends on site. 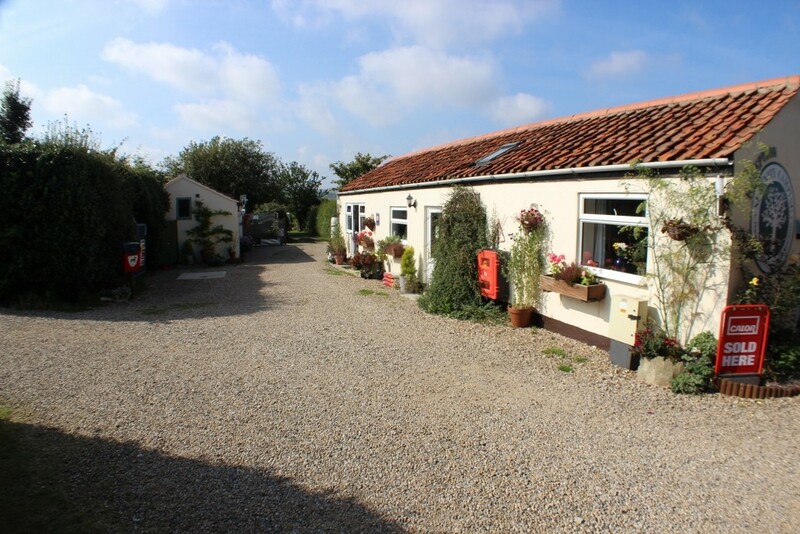 The site backs onto a quiet lane for convenient dog walking, with short or much longer circular walks available direct from the gate. We ask that owners clean up after their pet on the site and in the village, don’t leave them unaccompanied for long periods, and make sure that they are on a lead or tether when on the campsite. We also ask that if your dog is not well socialised, is unsure around free-ranging ducks and chickens, or is registered as a dangerous breed, that you call ahead to check the suitability of the booking before bringing them along.